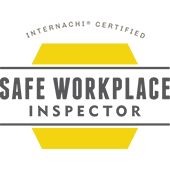 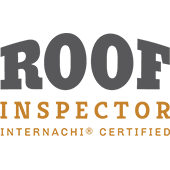 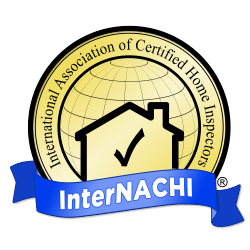 Thurmond Home Inspections is a proud member of NACHI National Association of Certified Home Inspectors. 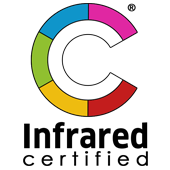 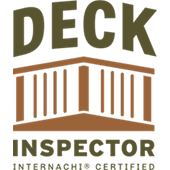 The National Association of Certified Home Inspectors(NACHI) is the world’s largest, most elite non-profit inspection association. 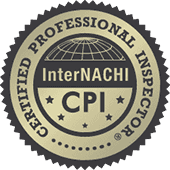 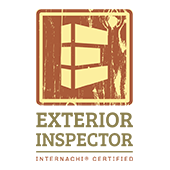 Our home buying clients enjoy the HI Experience only NACHI Certified Inspectors can provide. 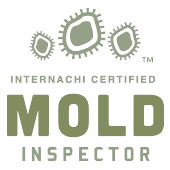 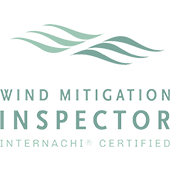 Our inspectors have all successfully passed NACHI’s Inspector Examination, taken a Standards of Practice Quiz, completed a Code of Ethics Course, adhere to Standards of Practice, abide by a Code of Ethics, attend required continuing education courses, and are NACHI Certified. 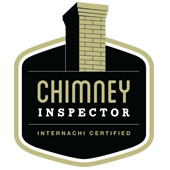 NACHI…the very best home inspectors.